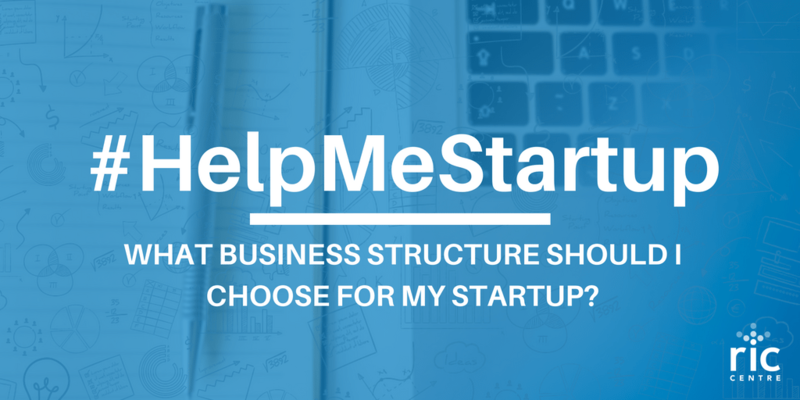 What Business Structure Should I Choose For My Startup? 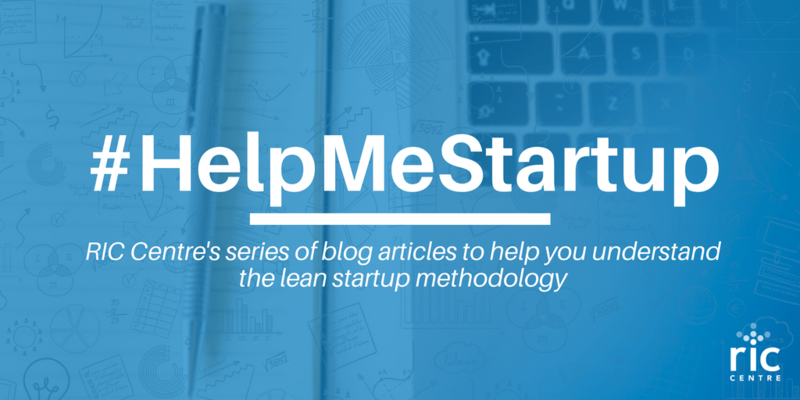 The early days of starting up are exciting, invigorating, and often stressful. You don’t have a lot of money, but you’ve got energy. You might not have lawyers and advisors, but you’ve got passion and drive. It is in these formative days that your company’s future is decided, so it is important to choose the right business structure for your startup as inefficient structures will often cause companies to fail. The business structure of your startup will play a critical role in its success. In Canada, there are four main types of business structures that your company can take – you should familiarize yourself with all of them in order to choose the best structure for your business and ensure maximum startup success. In Canada, there are four business structures your startup can take: sole proprietorship, partnership, corporation, or co-operative. In this business structure, one person is the sole owner. The sole owner is the recipient of all profits the company earns, and they are responsible for all of the startup’s debts. With this business structure, it is advisable to hire a good accountant in order to figure out what the best way is for you to reduce your taxable income. This business structure is a good option for startups because it is easy and inexpensive to register and the sole owner has direct control of all decisions. Tax advantages are also available for sole proprietors whose startups are not doing well. Startup founders should keep in mind that with sole proprietorship comes with unlimited liability, which means that if your startup has debts, your personal assets can be claimed to repay them. For more information about how to form a sole proprietorship in Canada, check out the helpful to-do list from NewBusinessNow.com. In a partnership business structure, two or more people combine their financial resources to put into their business. A partnership is non-incorporated and all partners share the profits the business earns. A partnership agreement should be put in place in order to lay out terms and conditions and avoid problems later on. 1. General Partnership: Every partner is equally liable for the startup’s debt. This is the most common type of partnership. 2. Limited Partnership: A person who is not involved in the operations of the startup can contribute to the business. Your liability to the company is limited to the amount you previously invested in it. 3. Limited Liability Partnership: A partnership available to professionals, such as doctors or lawyers. There is specific provincial legislation that governs this kind of partnership. This is a good business structure option for startups because it is easy and inexpensive to form a partnership, there are tax advantages, and startup responsibilities and costs are shared. This business structure is also subject to unlimited liability, and it is important to remember that each partner is equally responsible for the business decisions made by each individual partner. This business structure is formed at the federal or provincial/territorial level and is considered to be a legal entity that is separate from its shareholders. Shareholders aren’t responsible for the company’s debts or actions. Most startups are not at the phase where incorporation is appropriate. However, it is beneficial to know about how they work for future reference. Incorporation is beneficial because it has limited liability, transferable ownership, and greater tax advantages. Corporations are, however, closely regulated and they are very expensive and more complicated to set up, requiring extensive record keeping and submission. We recommend that you seek legal advice that is specific to your province or territory before incorporating. This type of business structure can be for-profit or not-for-profit, and is owned and controlled by an association of members. Co-operatives are the least common business structure and it is often used to provide access to common needs. Co-operatives are beneficial because they are owned and controlled by their members and have limited liability. However, the decision making process is long as it is democratic (each member has one vote), and there is extensive record keeping involved in maintaining this kind of business structure. No matter what kind of business structure you choose for your startup, it is important to consult with a legal professional or experienced mentor beforehand in order to make an informed and intelligent choice. It is useful to know your goals, business plan, and your vision for your company and lay that out for those who are giving you guidance in the structuring process in order to help them help you choose the best business structure for your startup. Are you in the process of incorporating your business, or figuring out which structure is best for you? See how RIC Centre can help by checking out our services for pre-revenue startups. Our Startup Boot Camp hosts legal, IP and financial service providers (Bereskin & Parr, Pallett Valo and BDO Canada) that are willing to help to provide advice for your startup. If you’re interested, don’t forget to register as a RIC Centre client to get access to all our tech-startup focused programming and resources! Check out the last post here on How Do I Talk to Customers?.